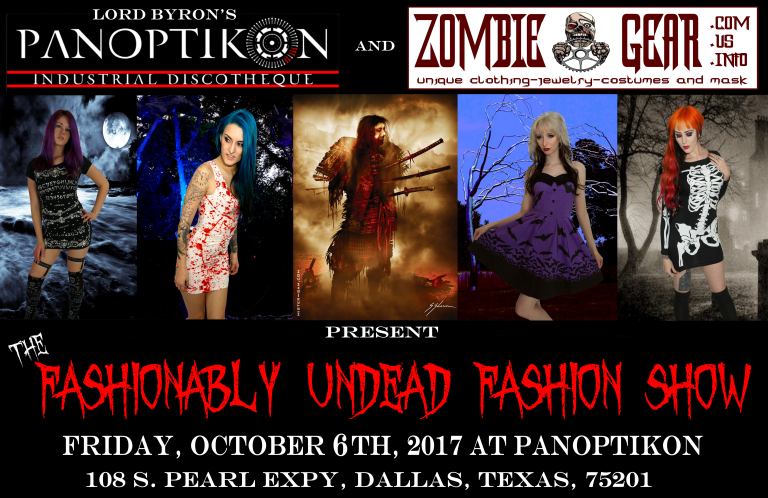 Zombie Gear Fashion Show at Panoptikon October 5th 2018 ! 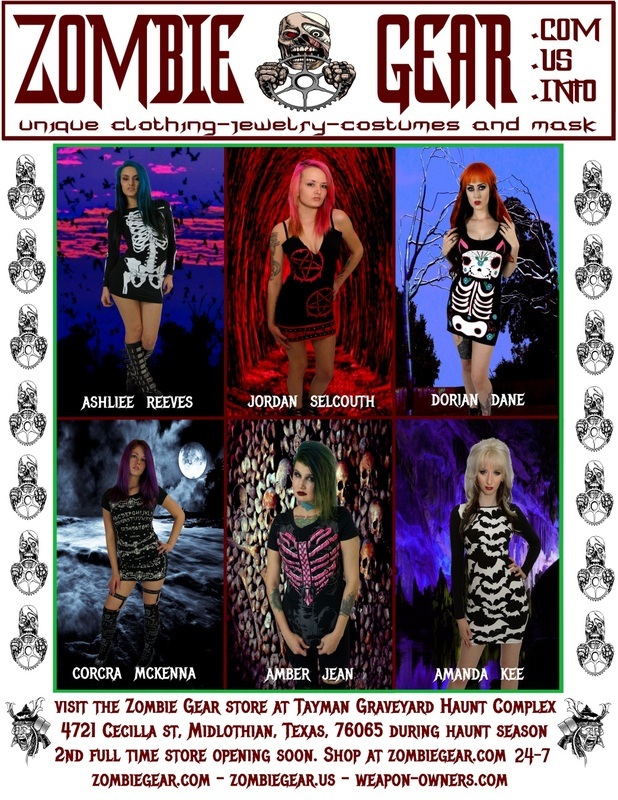 ﻿ Zombie Gear has a permanent storefront at Tayman Graveyard here in Texas. 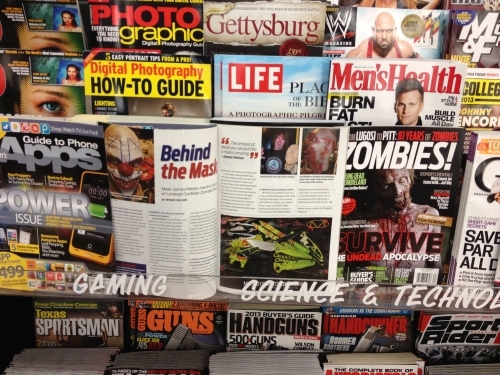 Tayman's has a long history but is new and improved thanks to Russ. 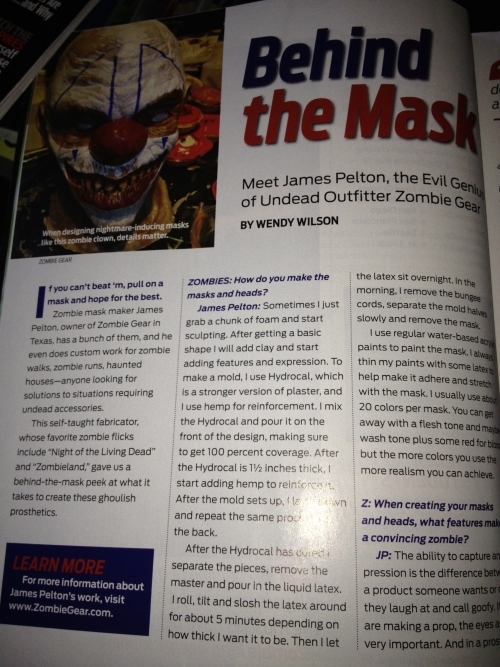 He also donates proceeds to the North Texas food bank and the Humane Society. 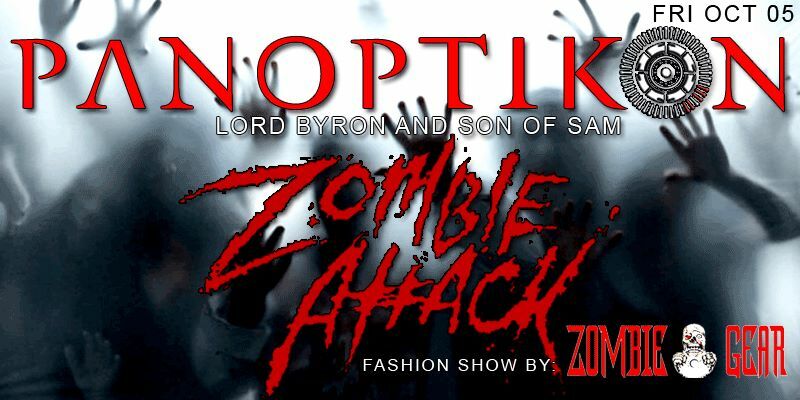 Friday October 6th Fashion Show at Panoptikon ! 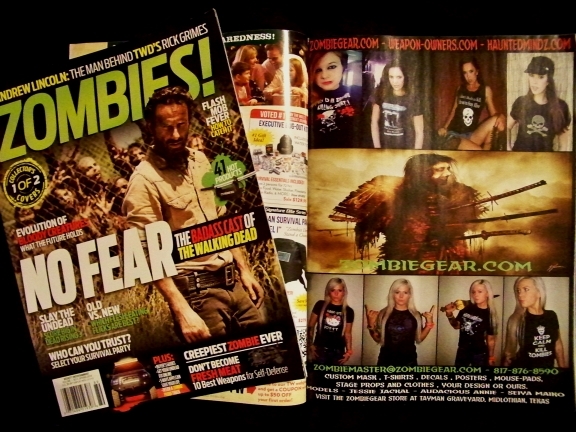 Texas Frightmare Weekend 2017 May 5,6 and 7th. 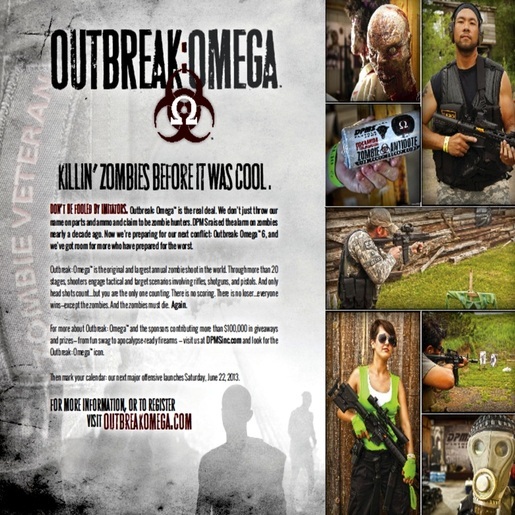 Zombie Gear has acquired a 20' x 10' booth for Texas Frightmare Weekend in Dallas Texas on May 1, 2 and 3rd in 2015. 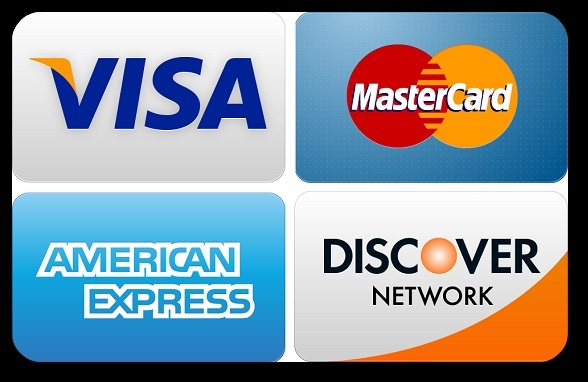 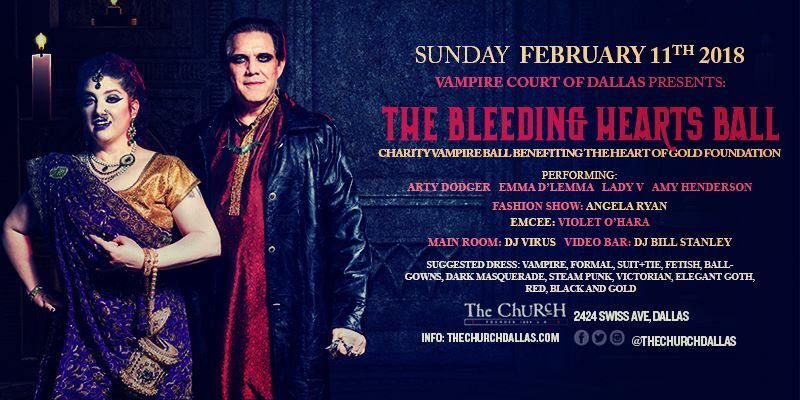 Twice the vendor space over past years and we will have over twice the selection of merchandise to boot. 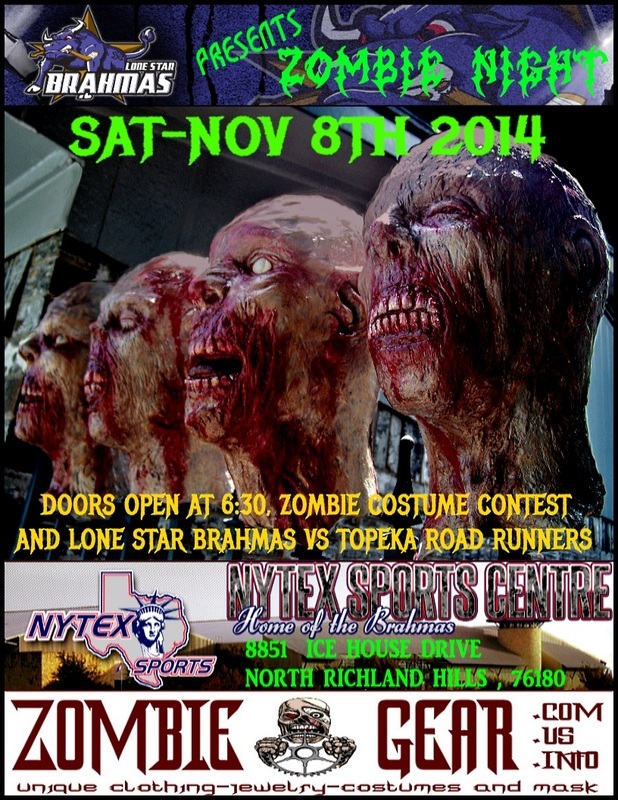 Mark the date for 2015 ! 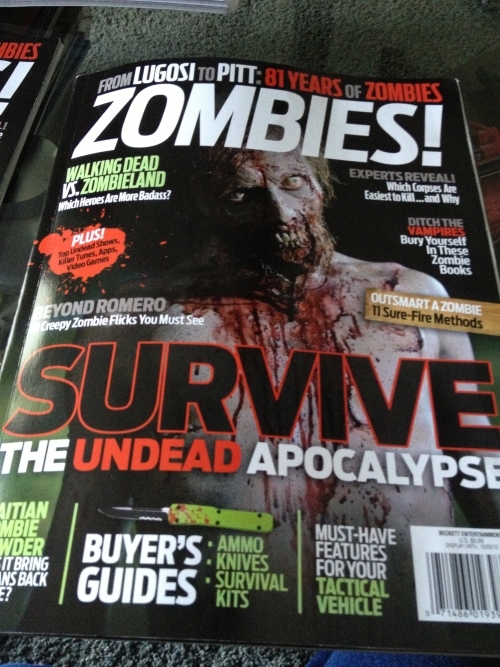 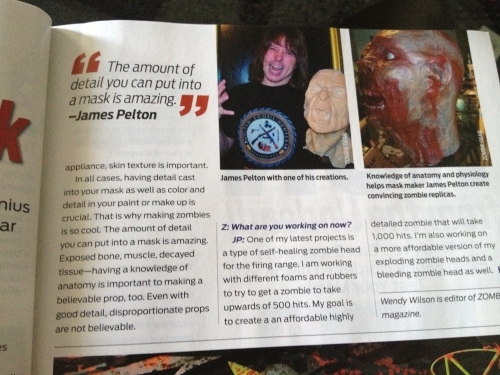 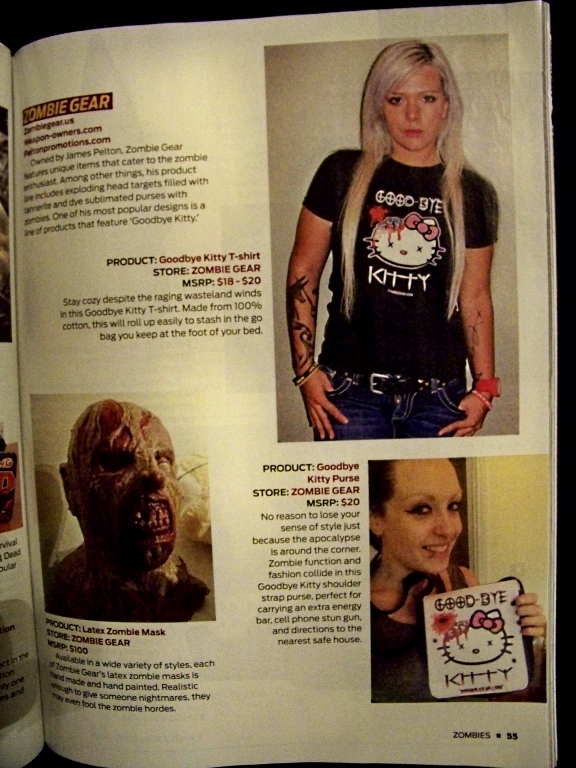 ﻿ Looks like part of the Zombie Gear "horde" made it into the latest catalog from DPMS.